Loral Langemeier is one of today’s most visible and innovative money experts. After gaining a Master’s Degree in business and finance that she admits taught her nothing about entrepreneurship, Loral is very clear: If you want to be wealthy, you have to learn from people who are actually LIVING what they teach – by building companies and investing in assets designed to make millions. This is a woman who, when she says she’s “going shopping” buys oil and gas companies, business franchises, cutting-edge technology start-ups, real estate, restaurants, insurance products, education companies… even a pizzeria! She established her company, Live Out Loud Inc. in order to start the conversations about money that aren’t taught in school. Through Live Out Loud she shares her high value strategies at seminars all over the world, teaching people her simple recipe for capitalizing on their skills and talents to make new money, keep more money, and build lasting wealth. 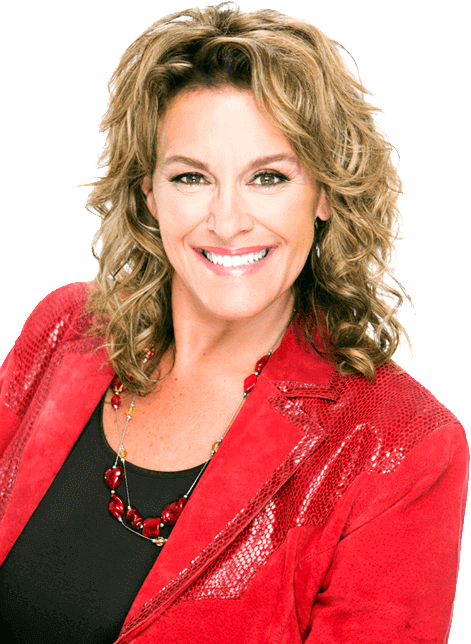 Loral Langemeier and her Team of expert wealth builders have been making helping people build businesses and turn their money into lasting wealth for years. They have a track record for taking people out of the Industrial Age conversation about money and into the entrepreneurial actions that build real wealth. Over the past 19 years, the Live Out Loud community has created a global economy of students, mentors and multi-million-dollar wealth-builders. People who can help YOU Make more money, Keep more Money and Build Wealth that will last for generations!